Strategy Is Key! 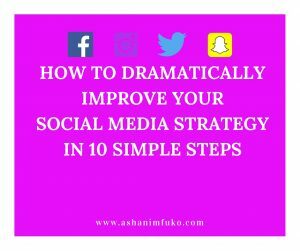 Without a comprehensive strategy, you are just wasting your time on social media. Content Is King! 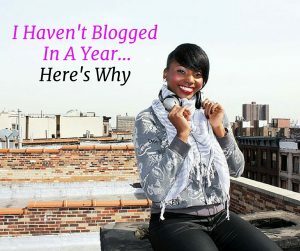 An expert-level blog for your brand will highlight the value you have to offer. 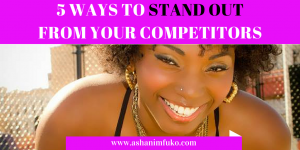 Compelling visuals & storytelling make you stand out from other brands who offer similar products and services as you. 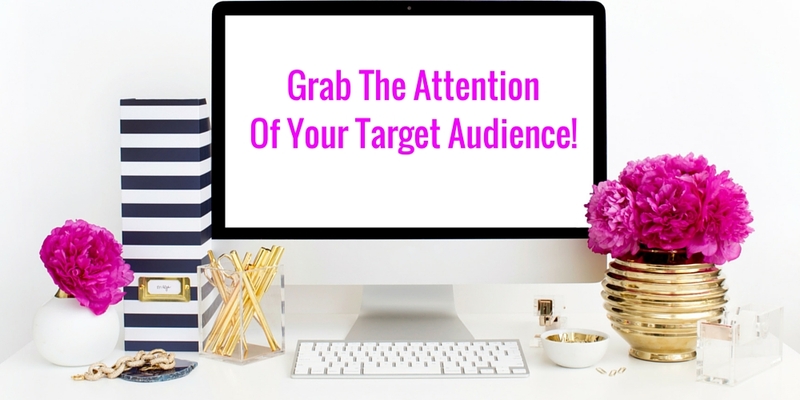 It’s not about how many fans you have, but about building an engaged community. "Your constant support and inspiration over this past year has been a tremendous help to me both personally and professionally. Thank you for your profound work and positive attitude." 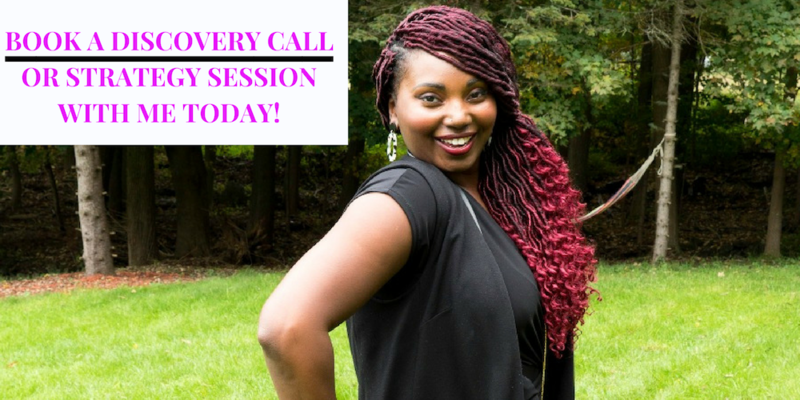 "Ashani was available, approachable and supportive. 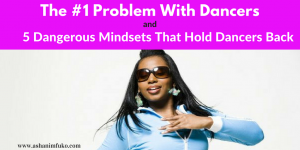 I felt empowered and on track. 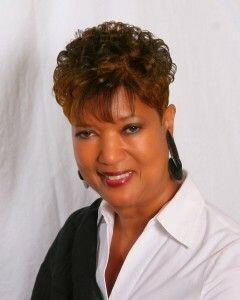 Her words of encouragement still motivate me!" "I am sooo happy I met Ashani! It is rare to meet someone who does what they say. 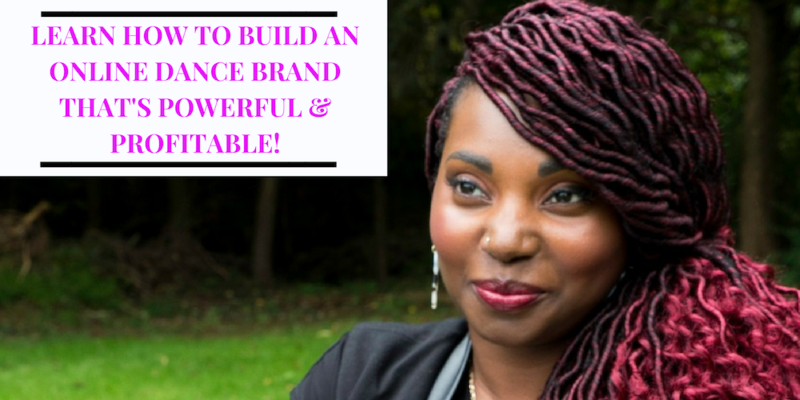 When it comes to social media, she helped me get set up and continued to provide support after delivery. I highly recommend Ashani. She is definitely a jewel." 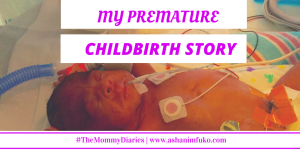 "My life, business & spirit have been blessed and enriched through my connection with Ashani Mfuko. 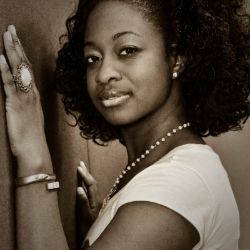 Ashani has been a mentor, friend, and inspiration to me." 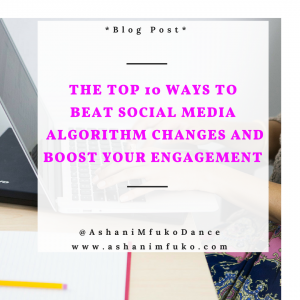 Transforming your fans and followers into paying customers requires an expert-level social media strategy in this digital age. 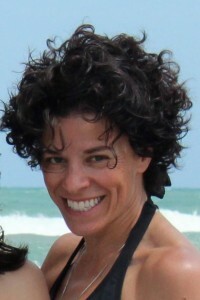 With over 10 years of experience in Social Media Marketing and Online Branding, and over 20 years of experience in the dance industry, I use my passion for digital marketing, online branding, social media, and dance, to help dance artists and dance business owners increase their income, impact, and influence online. 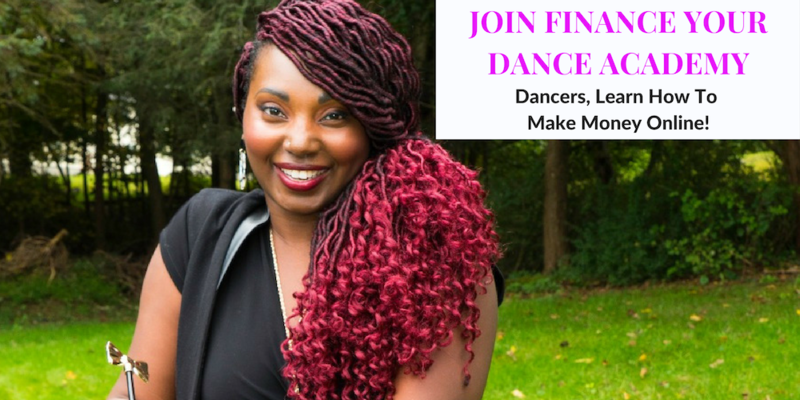 I empower dancers to create a better quality of life by using your God-given gifts and talents, to create multiple streams of passive income online, and make money through your social media presence. 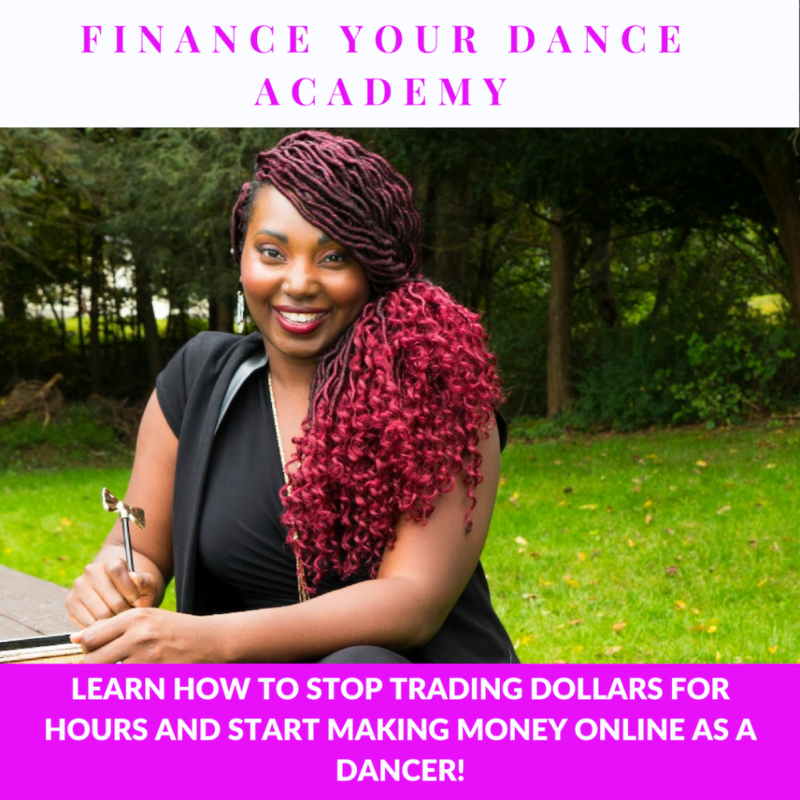 I created, “Finance Your Dance Academy” for dancers, to teach you how to stop trading dollars for hours, and start making money online. 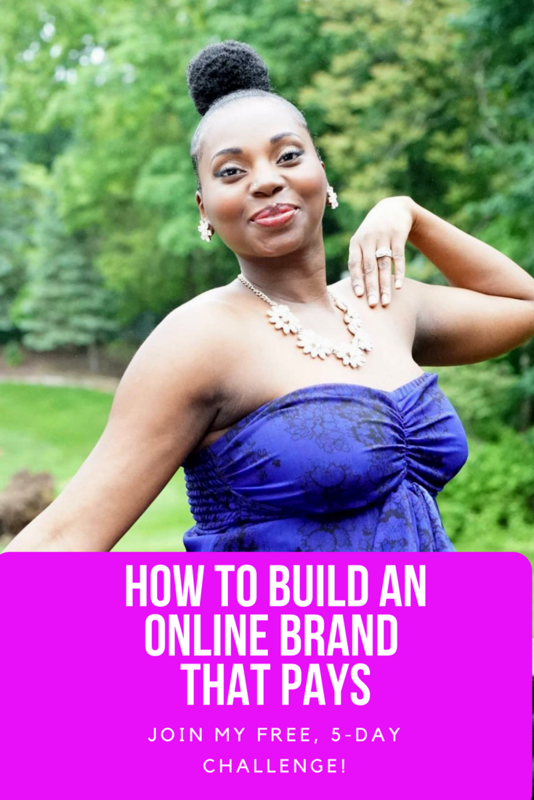 I also teach webinars, offer an online branding boot camp, and sell digital products (e-books, video downloads, online courses), that teach dancers and dance biz owners exactly how to monetize your online presence, grow your online brand in a powerful and profitable way, and use proven online video, and social media marketing strategies to stand out from your competitors, and from other dancers or dance business owners who do the same thing as you do. 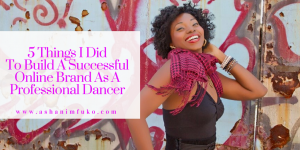 Share on Tumblr If you want to build a successful online brand as a professional dancer, you have to be very intentional about it. It doesn’t happen by accident, and it’s not something that just occurs automatically because you’re active on social media. Post your comment here!